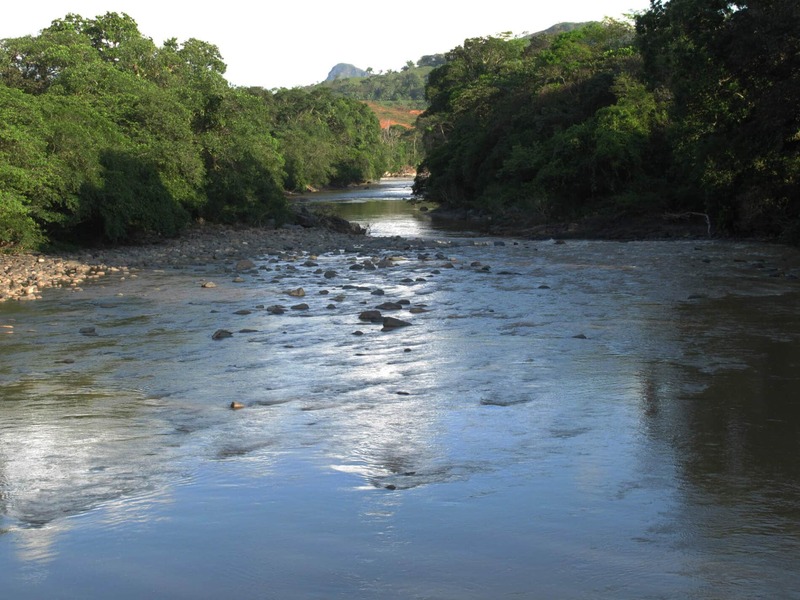 Este artículo está disponible en español aquí On the XXII anniversary of the creation of the April 10 Movement (M-10) in 1997, when the Ngäbe people and peasant communities organized to face the hydroelectric project to raise the waters of the Tabasará River. Since then, the movement has resisted bravely in the streets and in the communities so that the river would not be destroyed, but with the complicity of the presidents Martín Torrijos, Ricardo Martininelli and Juan Carlos Varela, the construction of the Barro Blanco dam was completed, despite the fact that thousands of abuses and irregularities in terms of human rights are evident. Today 22 years after our people have been invaded to be plundered by an international company (GENISA), putting at risk of our territorial autonomy, human rights, our environment and our survival as a human species. We remember the struggles that we have undertaken to defend our cosmovision, and above all, we remember with respect the courage of those men and women who have struggled and those who have accompanied us for this emancipatory cause, which still has not ended, because we continue to aspire to justice and punishment for those who destroyed our territories. We want to urge the population to remain vigilant and in the defense of our rivers, which have already been sacrificed multiple times with permits and concessions for hydroelectric plants that surrender the rights to the water permanently. We have been victims of the fragmentation of our rivers, the destruction of ecosystems, the privatization of nearby areas, leaving our watersheds with multiple fences and checkpoints, taking away collective goods from our peoples; submitting us to the loss of our right to water for human consumption, the principle good necessary to sustain the quality of life and freedom of our communities. On the other hand, we also show ourselves in solidarity with the demands of other sectors of our region that, like us, defend water, territories and cosmovisions. 1. That the will of the affected communities be respected because after the 2015 dialogue table nothing ended satisfactorily as the government intended with the issue of Barro Blanco and the incompatibilities of this project are evident. 2. We have also demonstrated that the Varela-Carrera agreement (2016) is illegitimate because it did not include the participation of the affected communities, so we demand that those communities be always taken into account for any decision to be made. 3. On Feb. 22, 2019, the Public Services Authority of Panama (ASEP) visited the affected area to notify the members of the April 10 Movement to present themselves so they could be awarded compensation from the GENISA company. This makes it clear that the company continues to try to humiliate our people and our autonomy. 4. We will not allow ASEP and GENISA to do what they want with our territories that are underwater today, because they are sacred lands of the Ngäbe Bugle people. The Ngäbe people will live forever!